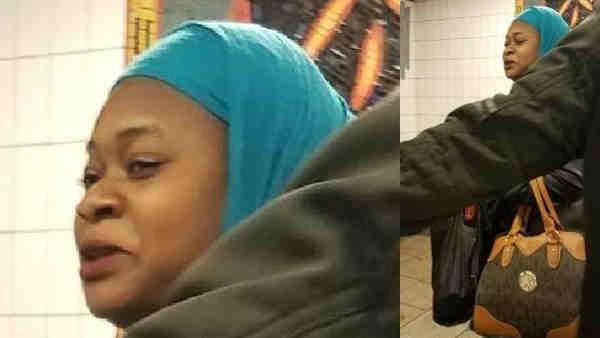 BRONX, New York (WABC) -- Police are looking for a woman who hit another woman at a subway stop earlier this month. Around 7 a.m. on April 15, a woman was boarding the southbound No. 5 subway at the East 149 Street and Third Avenue subway station. According to the New York City Police Department, the suspect approached her from behind, grabbed her and punched her in the face. Police said the suspect then fled, hopping onto the southbound train. The victim refused medical attention at the scene.